Great execution, what a beauty! Outstanding exposure! Love the swirling patterns! Excellent exposure for this one. Well done. Voted. 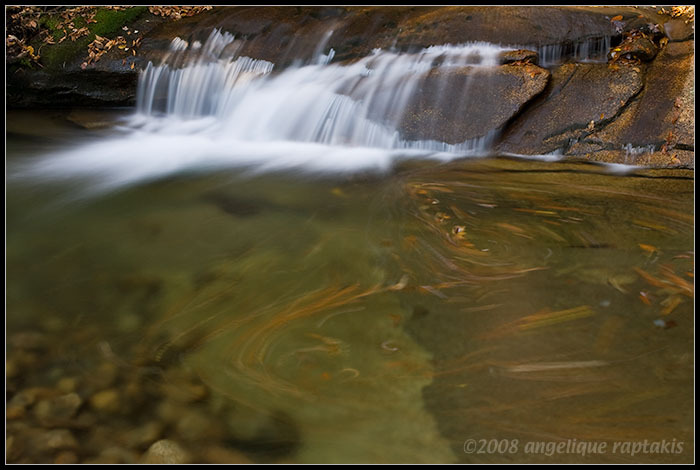 Wonderful time exposure for the water and moving leaves.